BN Living Sweet Spot: ? 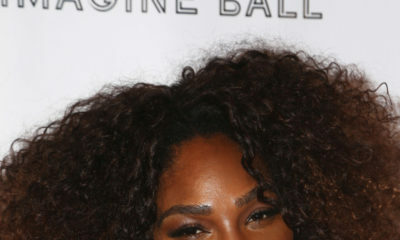 Serena Williams’ Daughter already has a Reserved Seat at Wimbledon! BN Living Sweet Spot: ? Serena Williams' Daughter already has a Reserved Seat at Wimbledon! 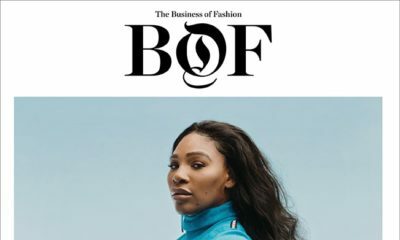 The Championships, Wimbledon via its twitter account congratulated Serena Williams on the birth of her baby girl with a photo of an adorable bodysuit, a pair of socks, and a cute little bear sporting the tournament’s dark green and purple colours along with a placement card that read “Reserved”. 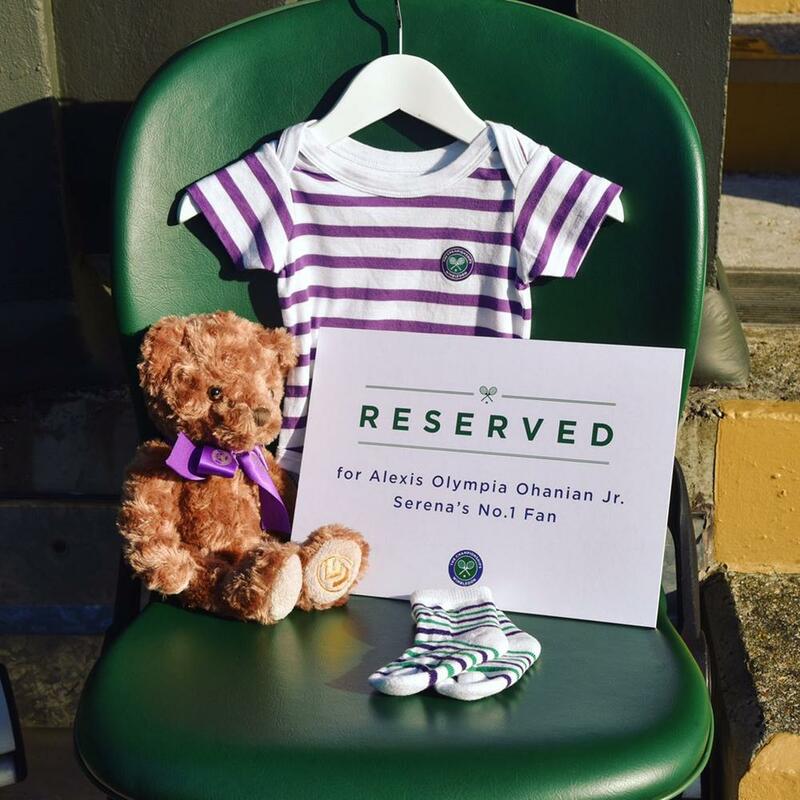 In reply to Serena’s tweet announcing her baby’s name, they joked about reserving a special seat for the barely 2-week-old Alexis Olympia Ohanian Jr in the player’s box. #TGIF: It’s Friday & we are feeling Groovy ??! Its good to be a celebrity athlete, which other athlete got this when they delivered a baby. Not every player has got 23 grand slam titles.